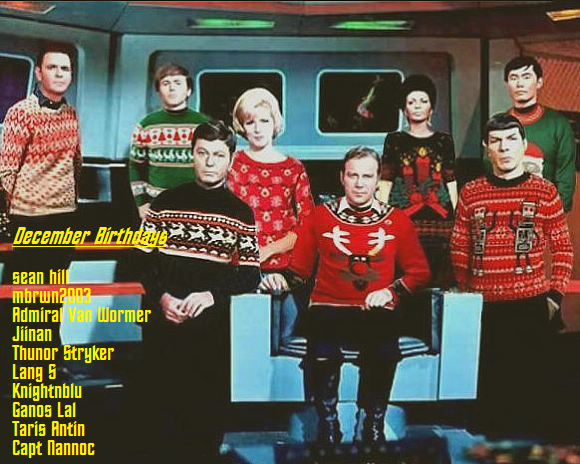 Merry Christmas and Happy Birthdays to all our December fleetmates. Happy Birthday Everyone!!! It quite a group. I hope you all get to celebrate your respective birthdays separate from the Christmas festivities.